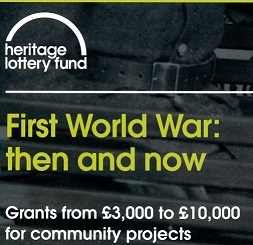 With just a year to go until we mark the centenary of the UK entering the First World War, Teresa Pearce MP is urging residents of Erith & Thamesmead to consider applying to the Heritage Lottery Fund (HLF) for community projects to learn more about the First World War. Conserving and finding out more about war memorials. 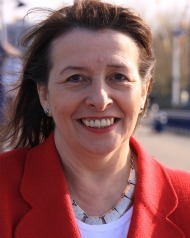 “I am pleased that the Heritage Lottery Fund is making this money available to local communities. Like many areas across the UK, the impact of the First World War on the people of Erith & Thamesmead was massive. It is important that younger generations are encouraged to learn about our national history and to develop an understanding of the how the First World War shaped our modern world. HLF has already invested £15 million in projects – large and small – that will mark the Centenary of the First World War. If a group have a project idea to mark this occasion, an online application pack is available. This is a rolling programme, which means that applications can be submitted at anytime. Applications are processed in about 8 weeks.